For the first time documented in school history records since 1996, the Hempstead Ladycats softball team has clinched a seed in the state play-offs. A 4-2 win over Trinity on Friday night, April 5, was the ticket for the Ladycats to make the state play-offs this year with a 5-2 district record and three games left in the season. The Ladycats added a 14-13 win over Onalaska on Tuesday, April 9. They lost to Coldspring-Oakhurst in the final inning 5-4 on Friday, April 12. With one game remaining in district, the Ladycats are tied for second with Coldspring-Oakhurst. 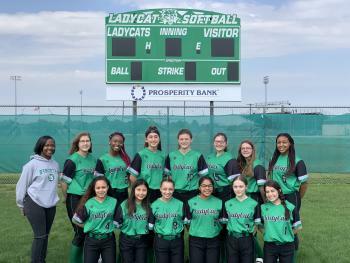 Members of the Ladycat softball team are Alyna Carrera, Sa’Rai Wilson, Jonabeth Evans, Keyonna Harris, Mila Apadoca, Madison Montgomery, Alexis Herrera, Abigail Ramirez, Courtney Pirkle, Laurie Butler, Katelyn Howard, Teya Venegas, Caydense Copeland, and manager T’zaria Watson. The Ladycats are coached by Cassie Westbrook and assisted by Carly Becker. The Ladycats will begin their run in the state play-offs later in the month.  The team would like to thank everyone for their support through the season and encourage anyone wanting to support the team to come watch the playoff games. Play-off details will be posted on the district website and Hempstead Athletics Facebook page as they develop. To show your support, call 979-826-3304, ext. 231 to order your Softball play-off t-shirt before April 17th. Congratulations to the Hempstead Ladycat Softball team for clinching a seed in the 2019 State Play-offs for the first time in over 20 years. Pictured from the left are: (front row) Caydense Copeland, Abigail Ramirez, Alexis Herrera, Mila Apadaca, Jonabeth Evans, Alyna Carrera, (back row) T’zaria Watson, Lauren Butler, Sa’Rai Wilson, Katelyn Howard, Courtney Pirkle, Teya Venegas, Madison Montgomery, and Keyonna Harris.